This dog is not in ESRA. He is with Maude Schiffley Chapter of S.P.C.A. in Orangeburg, SC. 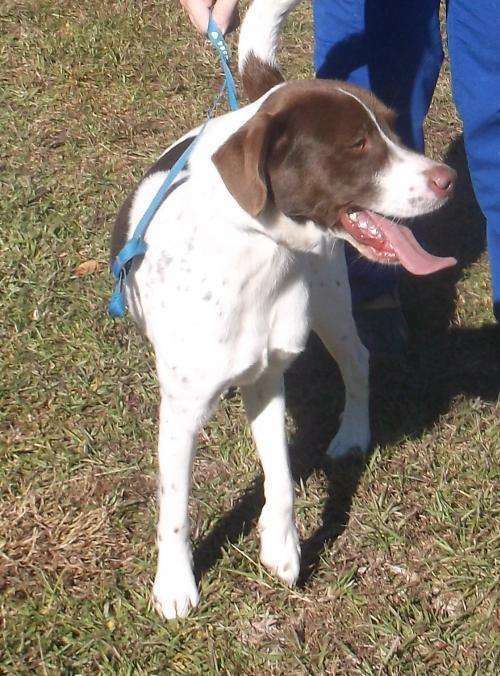 This 1 year male Springer mix has the whole package-brains, good looks and loads of raw talent and he's ready to use them. Devon will be neutered before leaving the Shelter and you can call or email for the release date. 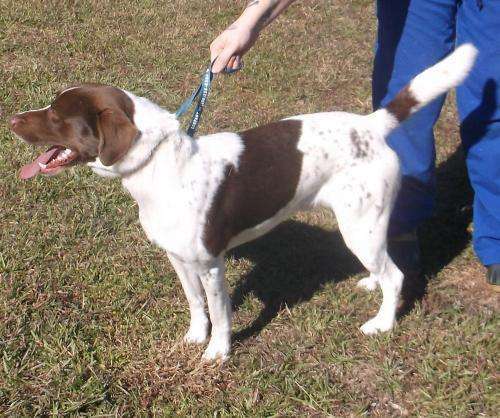 The adoption fee includes age appropriate vaccinations and deworming, Frontline application, spay or neuter surgery, collar, ID tag and a leash. A $35 (non-refundable) deposit will hold the pet for you for 5 days.